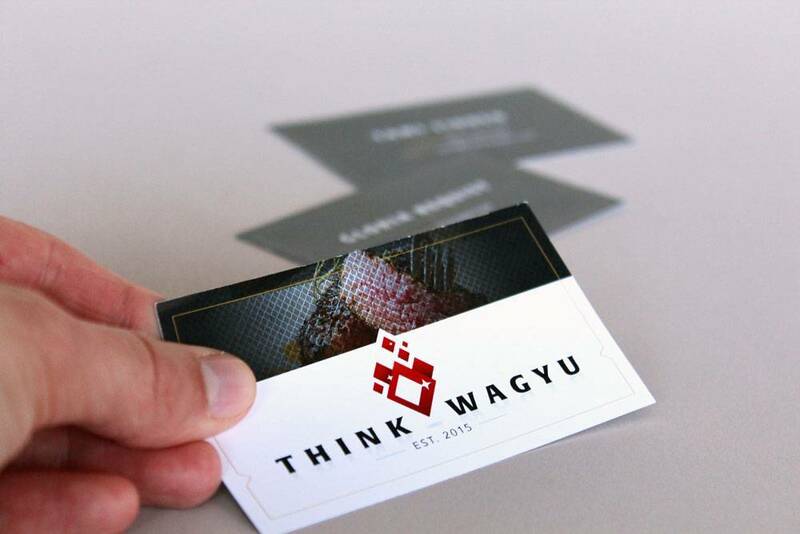 Think Wagyu is a start up company that aims to bring a premium product, Wagyu beef, to everyday consumers like you and I. They approached Iridian to help establish their brand. The first step was to create an identity that spoke to the premium nature of the product. We did this by creating a mark in which several diamonds come together to form an abstract fire, an element associated with cooking meat. 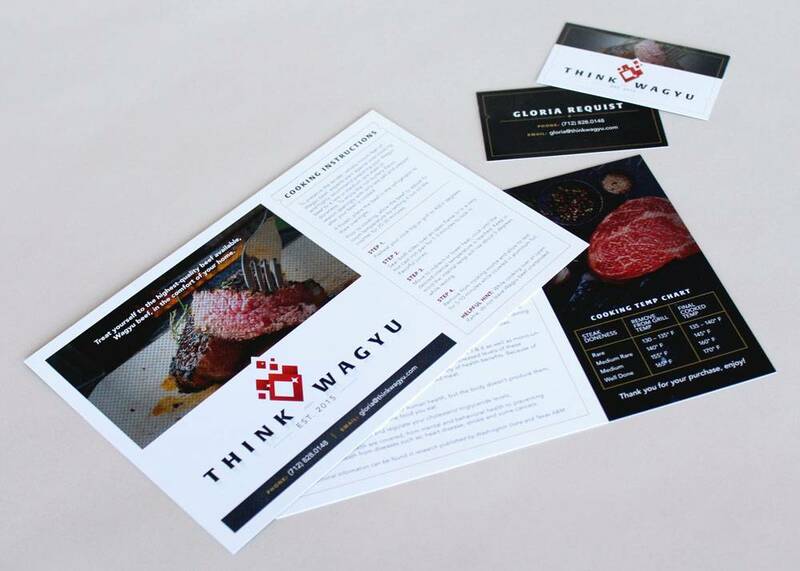 The diamonds, commonly associated with luxury, come together to create a unique mark that positions Think Wagyu as a source for premium beef. The fire stems from a single point, symbolizing how Think Wagyu is igniting the passion for wagyu beef. The fire shape is pared with a unique font that features small serifs and flared letterforms that mimic the shape of the sparkles within the flame. A rich, warm color palette attracts attention and evokes excitement for the brand.